December 13, 2017. 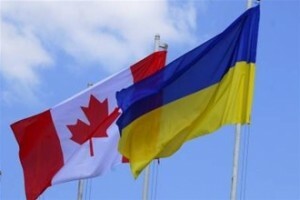 The Ukrainian Canadian Congress (UCC) welcomes the addition of Ukraine to the Automatic Firearms Country Control List (AFCCL), announced today by the Government of Canada. The UCC has advocated for the addition of Ukraine to the AFCCL since June 2015, when the Government of Canada launched public consultations on the issue. The addition of a country to the AFCCL allows exporters to apply for permits for the commercial export of prohibited firearms, weapons, and devices from Canada to that country. The export of such items must be authorized in advance by an export permit issued by the Minister of Foreign Affairs.